Dark Majesty is a black with silver pearls/shimmers. 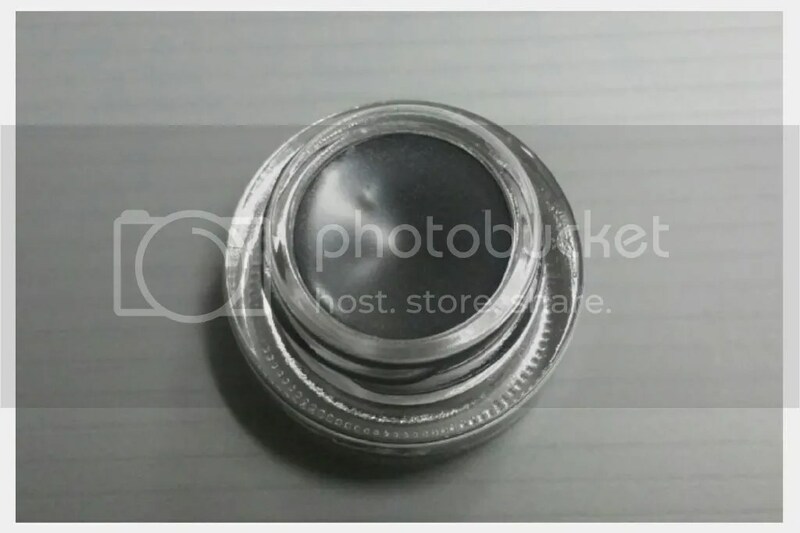 In the pot, the silver shimmers can be easily seen but when applied on the lids, it shows up less – rather than appearing like silver shimmers it kind of makes the black base a little less dark, sort of like a silvery black. 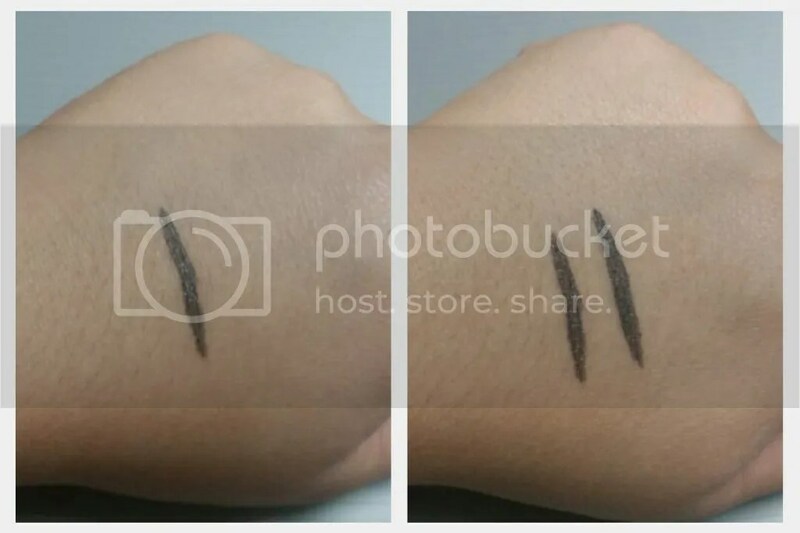 The pigmentation is pretty good – one or two swipes for a good solid opaque line on the lash line. I don’t line my water line so I’m not sure if this will work there. The formula is really nice and smooth, very creamy and glides on the lids evenly and easily. In terms of longevity, this held up pretty well in hot humid weather – I have no issue with it lasting through the entire work day. One thing though – do let this dry down before you blink! Once it dries down, it will be fairly budge proof. I do have fairly dry lids so that probably helped a little. My thoughts? I like this. It’s more expensive than drugstore gel eyeliners, but I can’t fault it on its formula. I like the packaging and ease of use; I love the texture. 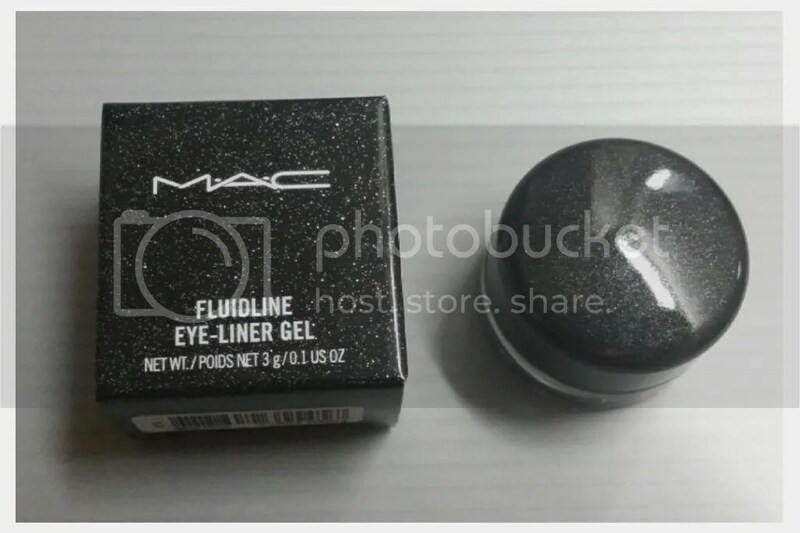 If you’re looking for a black gel liner with a little difference, this will be great!